Also played: Blood ov Christ (aka Jesus Christ Bulldozer), 1/2 Kokt i Folie. 3 January 1840 (+) is born in Tremelo, Belgium. 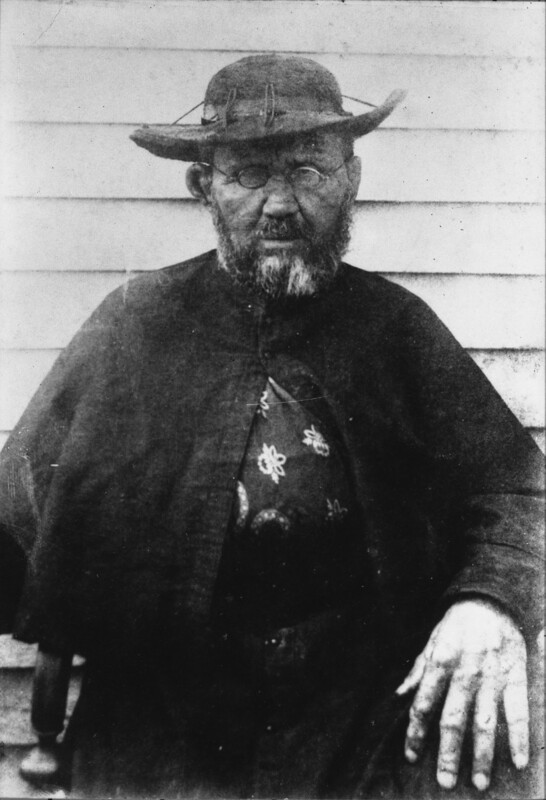 15 April 1889 (-) dies of leprosy in Kalaupapa, United States.